Fans of the Hulk have been clamoring for a new Hulk movie for years, especially if it was based on the Planet Hulk/World War Hulk storylines from the Marvel comics. Though no stand-alone Hulk film is currently in the works, elements of that story are being added to Thor: Ragnarok much to the delight of fans. Not only is the film poised to adapt parts of the Planet Hulk story, but it may also give us the best look at the Bruce Banner/Hulk dynamic to date. According to Mark Ruffalo, the movie will take the Hulk/Banner relationship into territory that no one has attempted to cover onscreen before. "I think the arc that he is ultimately making in his relationship with The Hulk and how that's gonna resolve itself, that's really where ... nobody has gone to that place. He's always been running from him or trying to deny it but they are coming for a collision course with each other and I think that could be pretty exciting if we can figure out a way, how to do it — multi-dimensionally." At the end of Avengers: Age of Ultron, there seemed to be an equilibrium between Banner and The Hulk when he flew off to destinations unknown piloting an Avengers quinjet in Hulk form. This would fit in well with the story of Planet Hulk, as Hulk remained in control for almost the entire story despite finding peace and even love. While those aspects aren't likely to be covered in Ragnarok, it sounds like the film may touch on the Hulk's ability to maintain control for longer periods and through more than just fits of rage. In the comics, there have been several scenes where Banner and Hulk have "talked" by various means; it would be interesting to see one of these come to the big screen in Ragnarok. It's unlikely that Banner will remain in Hulk form for the entire film, as that would give Ruffalo no actual screen time beyond the motion capture and vocalizations that would give life to his CGI counterpart. Perhaps there will be scenes where Banner tries to get in touch with his Hulk self, or possibly even a dream sequence where he confronts The Hulk head on. Some fans may still be worried about Ragnarok being a "buddy movie" with Thor (Chris Hemsworth) and The Hulk, especially since having both "Ragnarok" and "Planet Hulk" seems like a lot to squeeze in to a single film. 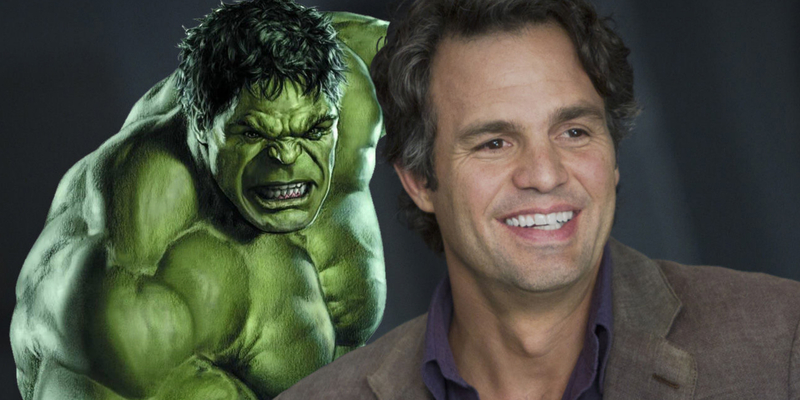 Ruffalo seems to like what's being done with the film so far, though, and he has been actively working to improve The Hulk with each appearance. Given how well his performances as Banner and The Hulk have been received so far, a lot of fans are likely willing to give him the benefit of the doubt on this one.